Who Are james and Susan Dodd? 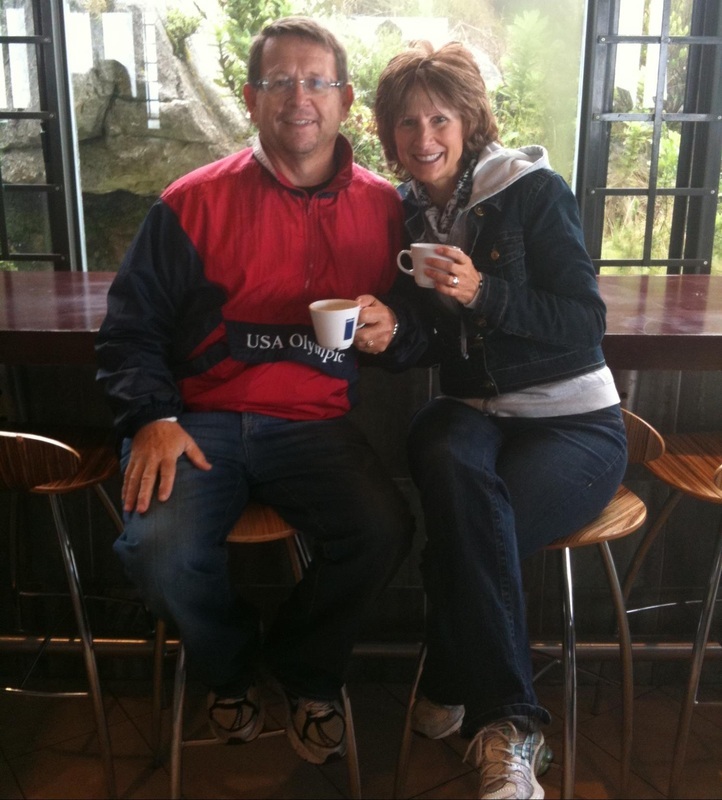 James and Susan received the call from god to foreign missions in 1999 after pastoring churches in America for 27 years. They accepted the assignment to Belize, Central America and served there for two terms. In 2008 their ministry in Belize was completed, and they felt God leading them in a new direction. They joined Strategic Missionary Resources and developed the Strategic Church Planting ministry after being trained by the Assemblies of God Church Multiplication Network. For over 5 years, they have conducted numerous church planting boot camps in Kenya, South Africa, and Swaziland. Presently they have developed Strategic Church Planting International under Assemblies of God World Missions. God is continually opening doors for ministry in Africa as well as different countries around the world. It is their passion to develop, empower, and train national leaders to plant missional churches as well as many facets of evangelism.